I'm a minimalist. I'll admit it. Don't worry — no need to run for the hills (yet). Minimalism isn't what you think. It's not carting everything to the dump — clothes, DVDs, pogs! It's not cutting the cable, or getting rid of technology, or skipping meals and burning books and vowing to only sleep on the floor from now on. Minimalism is about simplicity — fewer, better, more simple things. And it's about enjoying those things too, that much more. 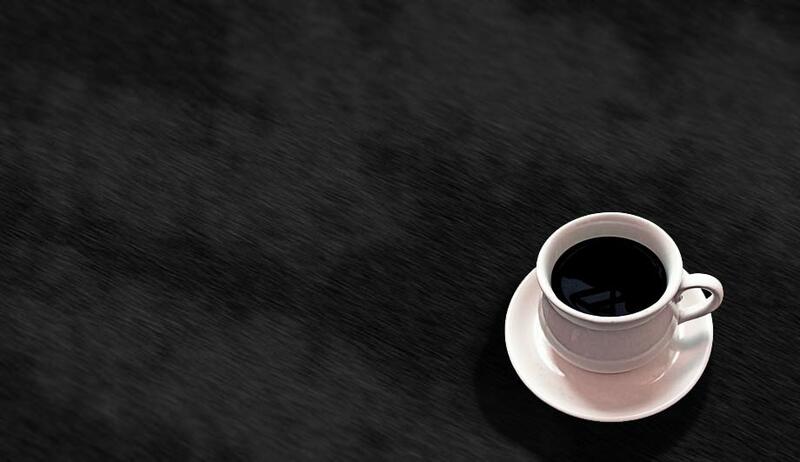 A freshly-brewed cup of coffee. A good book. A great book. A smile, a laugh, a great conversation — that's all minimalism too. But what about the internet? Does the internet do minimalism as well? No, Good Sir, the internet, most definitely, does not. It's as if minimalism, the very idea of minimalism, has never once been sniffed at, as if it's buried somewhere, beneath a pile of blue links, within the pages of Wikipedia, lost in the bowels of cyberspace, waiting for someone to find it. The internet is, in fact, the exact opposite of minimalism! Links everywhere. Choices everywhere. Shiny objects. Pop-ups. Distractions. A 'click' here, a 'GIF' there, a stream of tweets, a ticker (there's always a ticker). Colours, contrasts, banners, sidebars! Need I keep going? The mobile web, however, the good mobile web, gets it. It gets minimalism. It gets simplicity. It gets fewer, better things. It gets the beauty and enjoyment of reading one thing at a time, of looking at one thing at a time, of bigger and better images, of no choices, no decisions, just a soothing flow of content. Take, for example, this very blog. One column. Big font. Big pictures. White background. No links. No distractions. Minimalism at its best! 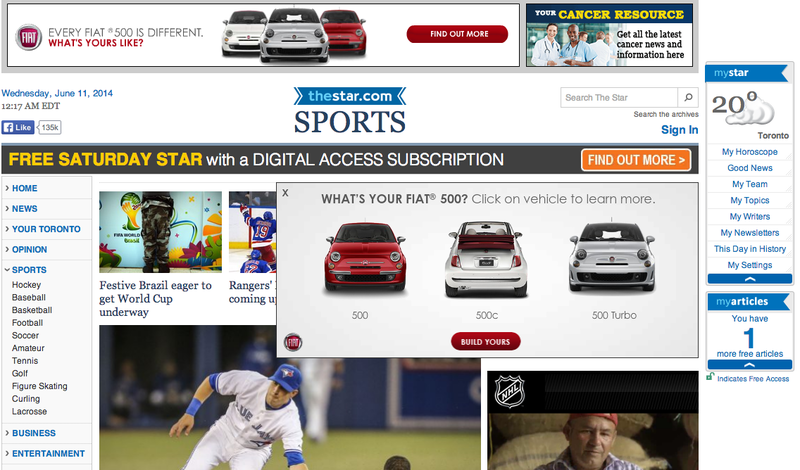 Or compare the Toronto Star's website, its link-filled, ticker-saturated website, with its mobile experience. Reading the sports pages on a mobile phone is, quite simply, beautiful. Big pictures with eye-popping colour, with large, simple headlines. One article at a time, a simple, linear feed. Up, down, and click — that's all you have to decide. Beautiful! TheStar.com's mobile website. Minimalism at its best! So I'm making a plea. To everyone, to the rest of the internet. Learn from minimalism! Learn from that cup of coffee, that book, that mobile website. Fewer, simpler, more linear, but more beautiful, is much better than anything else. Agree that mobile is changing things dramatically. I'm revamping with a new responsive design to simplify things. However, how people engage online is different, so a busier format may work on a laptop vs a phone. Regardless the key is navigating the reader in the direction you want, that's not minimalism at all - just common sense.